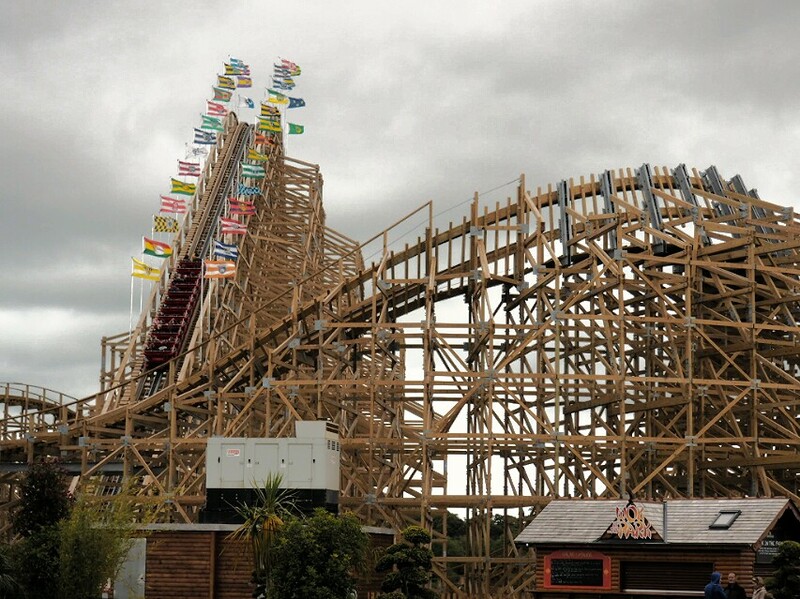 What I Wore – Tayto Park. Hi my loves. I hope you are having a great week. 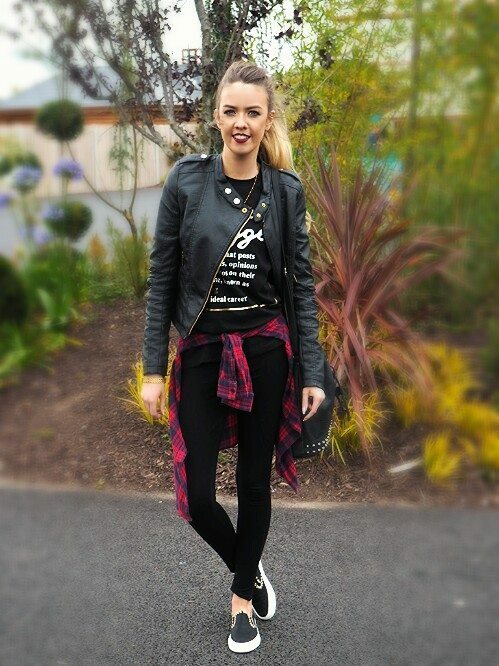 Last Friday I posted a picture of my outfit from the Tayto Park. A lot of you loved my casual, comfy, dressed down look and I had loads of you requesting outfit details as you said you find it hard to find stylish casual everyday looks. For me my outfit of choice had to be warm for one (after all it is Ireland we live in), Comfortable as there was a lot of walking to be done at the Tayto Park but also stylish. You can find my outfit details below. So that’s it for my outfit details I hope you enjoyed this post. Happy Shopping.